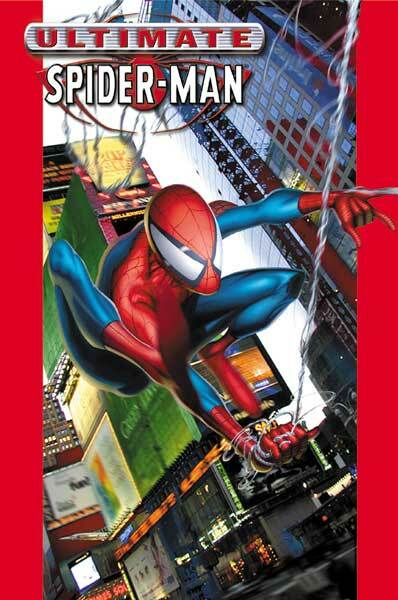 This deluxe hardcover reprints the material from Ultimate Spider-Man Vol. 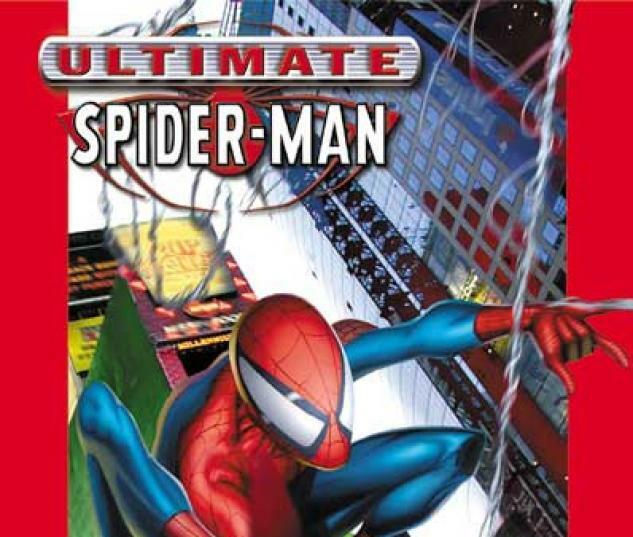 1: Power and Responsibility and Ultimate Spider-Man Vol. 2: Learning Curve plus bonus material. After the murder of his uncle, Peter finds himself taking on extra-curricular activities...such as bringing down the Kingpin of Crime' as the wall-crawling Spider-Man.